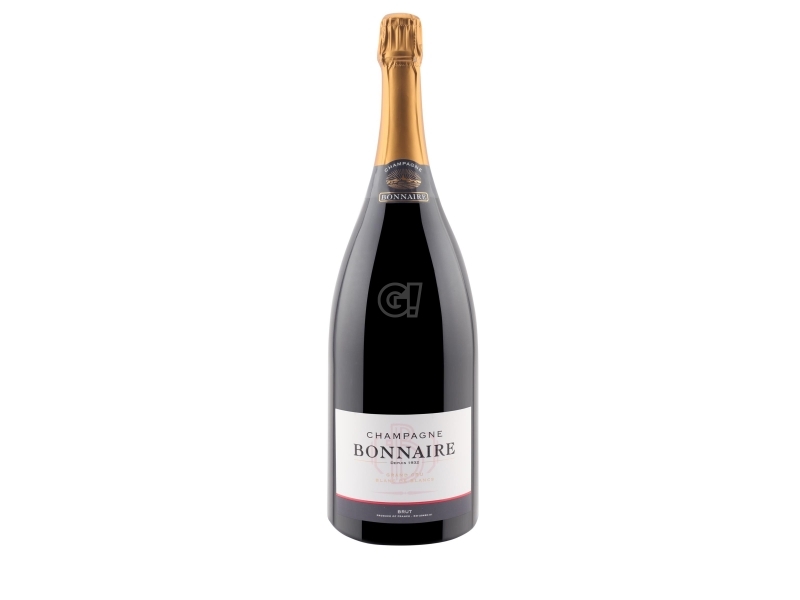 The Champagne Brut Blanc de Blancs by Bonnaire is 100% Chardonnay, grown in the village of Cramant, 100% Grand Cru, in the renowed Côte des Blancs. 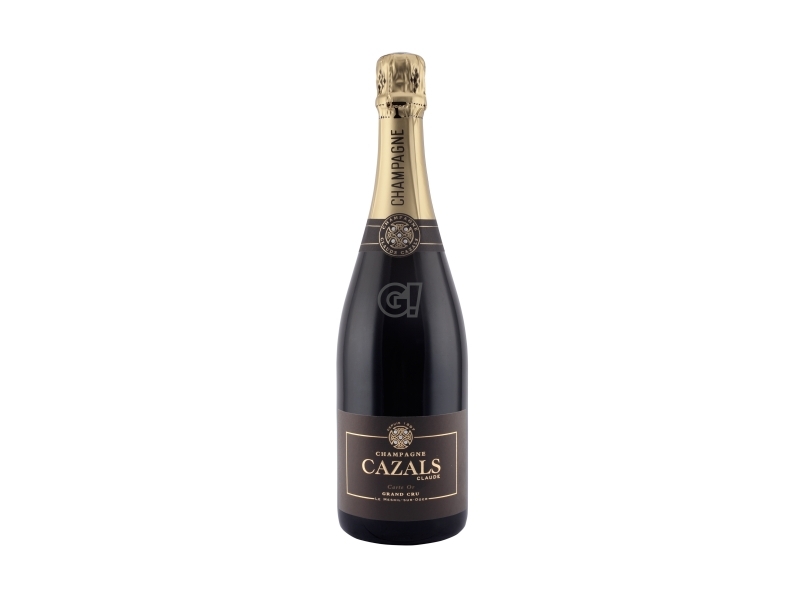 It rests on its yeasts for 36 months with the addition of 15% vin de reserve. Deeply mineral, this Champagne is the authentic expression of the Cramant terroir, highly fresh, with a good level of acidity and a low final dosage. Founded in 1932, the Champagne Bonnaire produces Champagne of a rare fineness and quality, well-known all over the world. 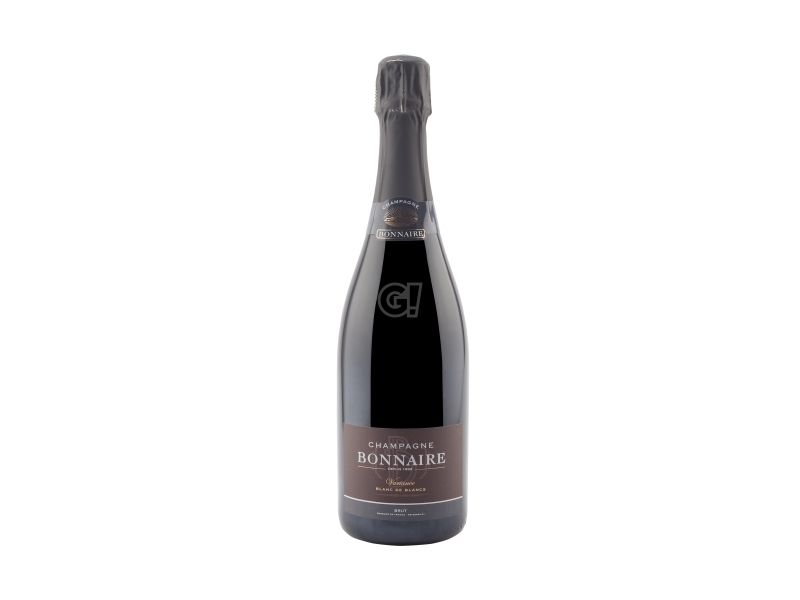 Located in Cramant, classified as 100% Grand Cru in the renowed Côte des Blancs, where Chardonnay is the "lighthouse", the Champagnes Bonnaire are the expression of a deep terroir know-how. 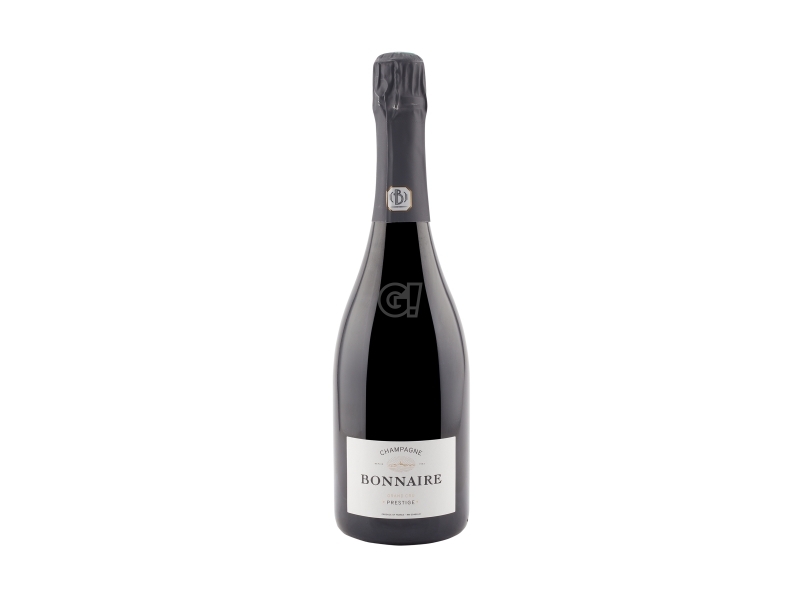 Bonnaire has been successfully producing his Champagnes since 1932. That year he was awarded with a gold medal at Concours Général Agricole in Paris. No doubt that Champagnes Bonnaire are among the most representative of the greatest Champagnes in Côte des Blancs. With vineyards covering more than 22 hectares with Chardonnay Grand Cru, the adventure goes on.